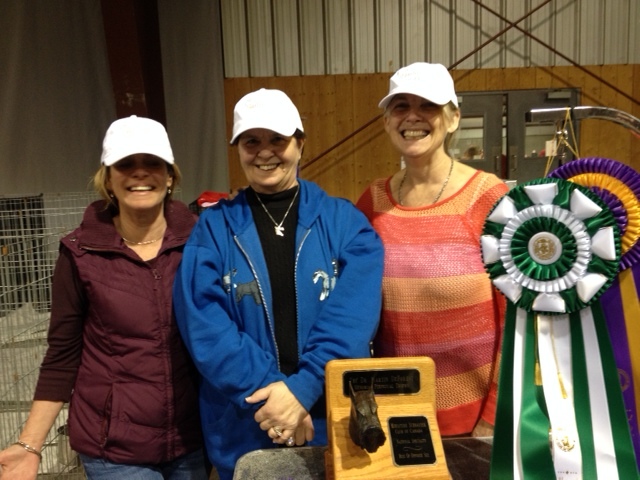 This was a very proud weekend for us with Carly finishing her Canadian title in her first 6 shows. 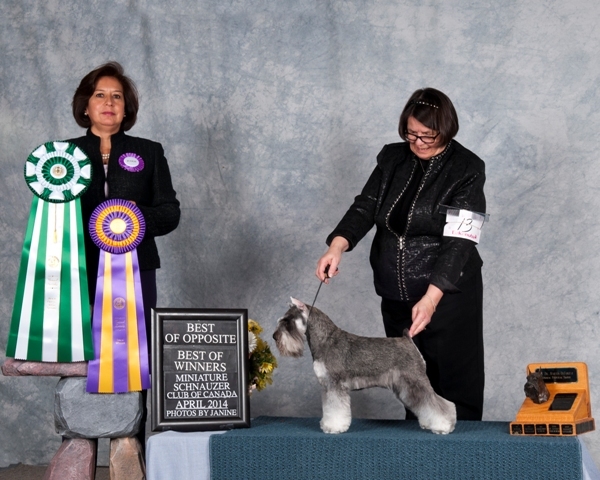 The weekend included three Specialty wins and 2 all breed show wins. 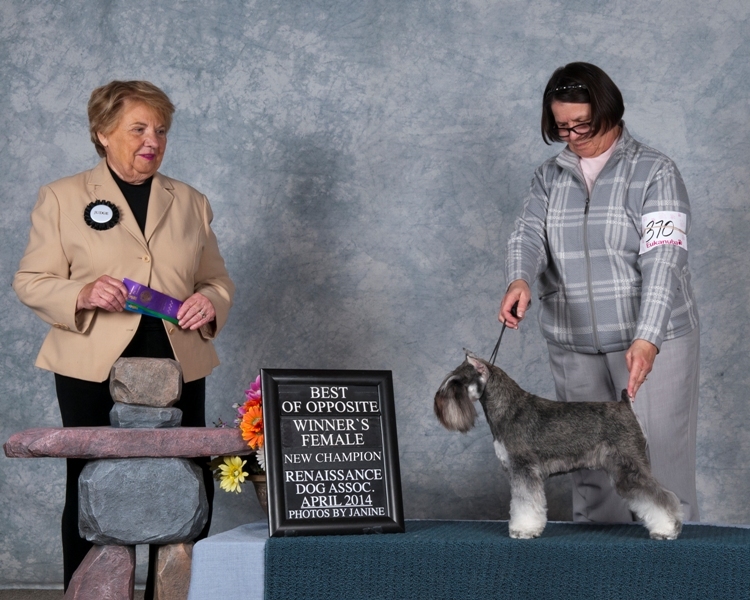 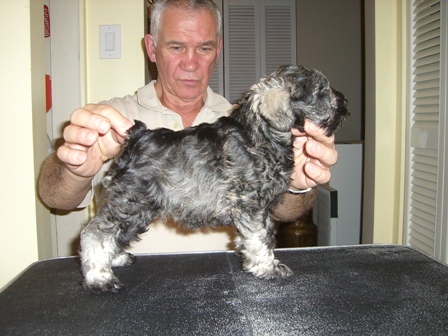 Carly was breeder/owner/handled from the bred by class by Vicki.